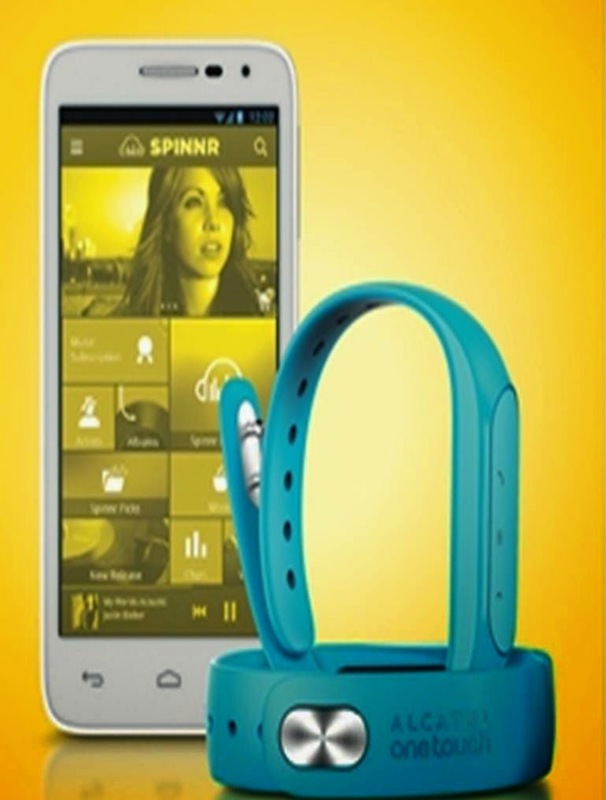 Sun Postpaid is offering these wearables through insanely affordable and value-laded packages. 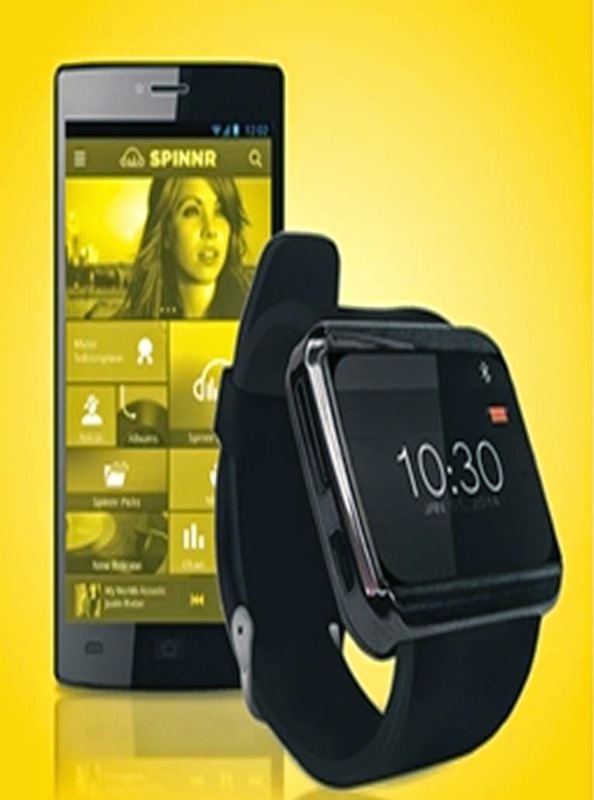 Through the light-on-the-pocket Sun Plan 499 or Plan 649, you can now get your hands on these incredible wearables, which also come with a smartphone, plus unlimited Sun calls and texts, texts to other networks, mobile surfing and unlimited music streaming via Spinnr. For just P499 a month, you can choose from either the Alcatel Boomband with the Alcatel Pop D5 smartphone and the Polaroid Pogo smart watch with the Polaroid Prof 700. 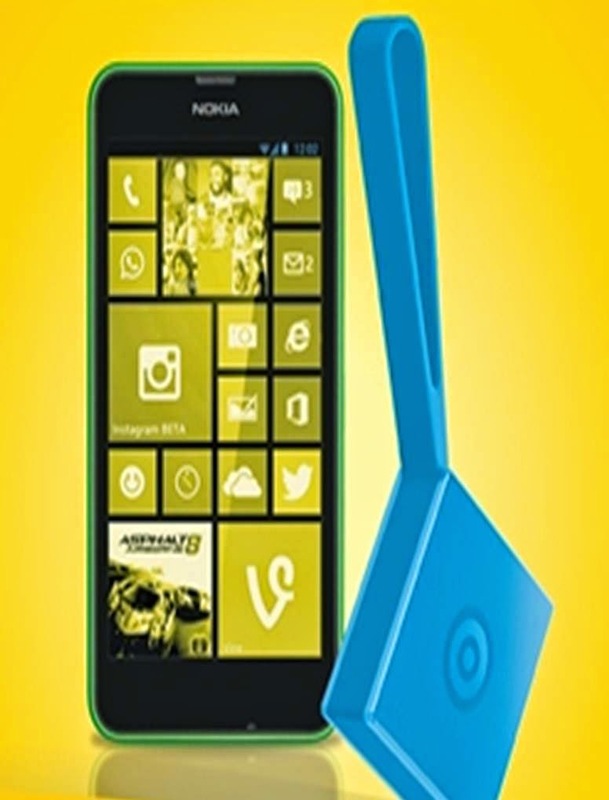 While for P649 a month, you can own the Nokia Treasure Tag, with the Nokia Lumia 630. The Boomband is a cool fitness band that tracks your physical activities, such as monitoring your sports data and sleep patterns, and sends these data to the Alcatel One Touch smartphone through Bluetooth. It also offers an Anti-Loss feature that alerts you with an alarm when you reach a certain distance from your phone. Now you don’t need to worry about leaving your phone at home or at work, thanks to the Boom Band! This wearable device is as helpful as it is trendy – it’s a smart alarm, sleep pattern and physical activity tracker all in one! It even alerts you if you have an incoming call! You’ve heard of how smart watches work. But, the Polaroid Pogo takes a leap beyond the norms. Sporting a water-resistant metal case and rubber wristband, the Poloraid Pogo can access files in your smartphone, receive calls and texts via bluetooth and can also play music. Afraid of losing your belongings? Is it your phone, luggage, jewelry, or even your beloved Chihuahua or Shih Tzu? Fear not. With the Nokia Treasure Tag attached to these belongings, it will alert the user that he or she is leaving them behind through the installed Windows Phone app on the Lumia smartphone. If the item has been lost, it offers data on where the Bluetooth connection was lost so users can track it, through visual or audio guidance or on a map. For more information, visit a Sun Shop near you or log on to www.suncellular.com.ph/postpaid .